With last week’s budget, the Horgan government had another opportunity to increase housing affordability—a perennial concern now embedded in British Columbia’s landscape. Governments come, governments go, but the province remains Canada’s most expensive place to live. What drives B.C.’s housing woes? Four words—a shortage of homes. This is not controversial, it’s a diagnosis shared by the Bank of Canada, the Canada Mortgage and Housing Corporation and even the International Monetary Fund—not to mention major Canadian banks. Basically, the number of homes for sale or rent isn’t keeping pace with the number of would-be buyers and renters, pushing prices up for everyone (Vancouver-area home prices are still almost 65 per cent higher than five years ago, and rental vacancies remain virtually nonexistent). Recognizing this reality should be at the heart of any approach to address affordability. So far, the provincial government has only partially recognized the housing shortage, opting instead to double-down on taxes (foreign buyers tax, “speculation and vacancy” tax), rent controls and the funding of subsidized units for the province’s most vulnerable. Meanwhile, Victoria continues to ignore the vast majority of British Columbians who don’t qualify for government-subsidized homes and need the housing market to work for them. With the exception of “rent banks” (which provide loans to renters) and homelessness initiatives, this budget simply restates commitments made in the past—target housing demand by taxing foreigners and vacation homeowners) while adding social housing units at the margin. 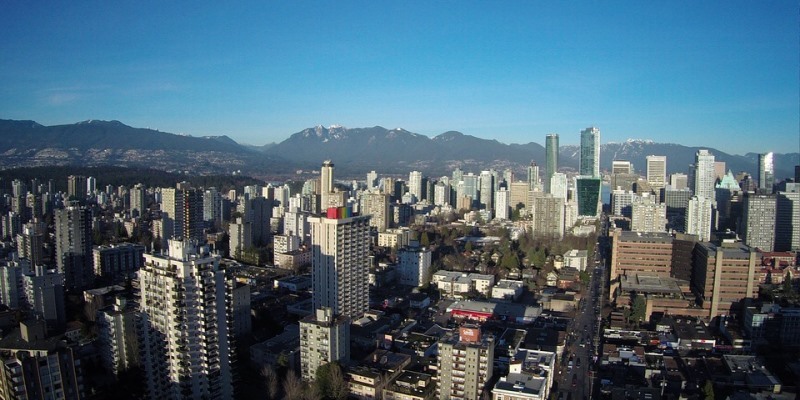 As good as the government’s intentions may be, it has again failed to diagnose the root of B.C.’s housing woes, opting instead to tackle symptoms. So what can the Horgan government do to meaningfully address the province’s top issue? First, any approach to increase the housing supply must include municipalities. As the level of government that ultimately controls the homebuilding process (and thus the housing supply), B.C.’s cities must improve the speed with which they approve new homes and rethink the land-use policies that determine how much and what kind of housing can be built. To their credit, some cities have started already, including Vancouver with its recent decision to allow duplexes in most of the city. But much remains to be done. Second, the government in Victoria can look south for examples of state governments proposing or implementing policies aimed at increasing the housing supply. In Washington State, for example, legislators are currently considering statewide zoning reform to allow two accessory dwelling units (also known as secondary suites) on most residential lots, while eliminating costly off-street parking requirements and capping fees on homebuilders. Similarly, state legislators in Oregon are drafting proposals to relax single-family zoning to allow for duplexes, triplexes or possibly fourplexes in its larger towns and cities, in line with a growing trend in middle America towards more flexible housing policies. If the Horgan government wants to increase housing affordability in B.C., allow more young families to remain in aging neighbourhoods, provide relief for beleaguered renters and make much of the province affordable, it must first recognize the crippling shortage of homes. Unfortunately, Tuesday’s budget failed—once again—to do this. Almost half-way through a mandate that was supposed to make life more affordable for British Columbia families, the Horgan government has done precious little to encourage the major addition of homes this province needs to reduce the cost of buying and renting. And unless the second half of this government’s mandate includes a radical change of tack, we’ll soon face yet another election where affordability dominates the debate.